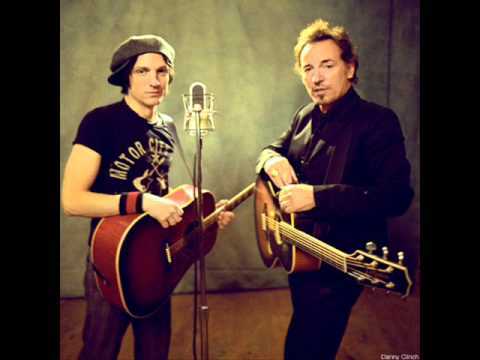 Performed with Jesse Malin during the first night of the Christmas Benefit shows in 2003. Some of the proceeds are donated to the Asbury Park High School band, along with 30 instruments. 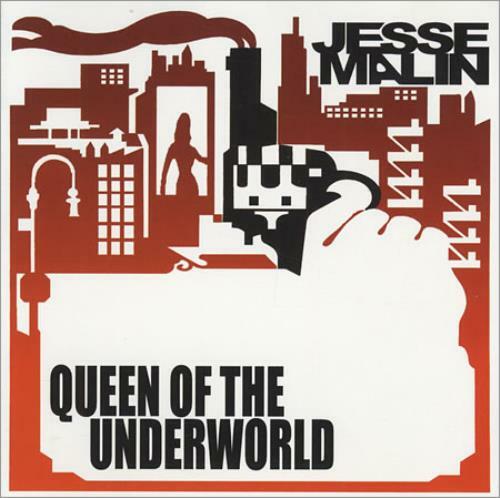 Taken from Jesse Malin's album The Fine Art of Self Destruction (2002) . "Queen of the Underworld" was the first single taken from the album and a moderate hit. Stateside fans were eventually able to purchase the album "The Fine Art of Self-Destruction' in January 2003. 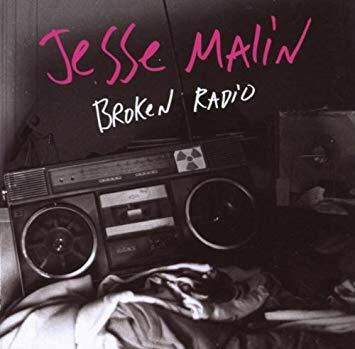 Malin contributed to two cover albums, first he covered "Hungry Heart" for Light of Day: A Tribute to Bruce Springsteen and then he recorded a cover of The Clash's "Death Or Glory" on the tribute White Riot Vol. 2: A Tribute to The Clash. By November 2003 he was back in the studio recording tracks his second album, The Heat, which was released in June 2004. Malin's album, Glitter in the Gutter was released on March 20, 2007. It featured a duet with Bruce Springsteen on "Broken Radio." A music video was also made to accompany "Broken Radio."